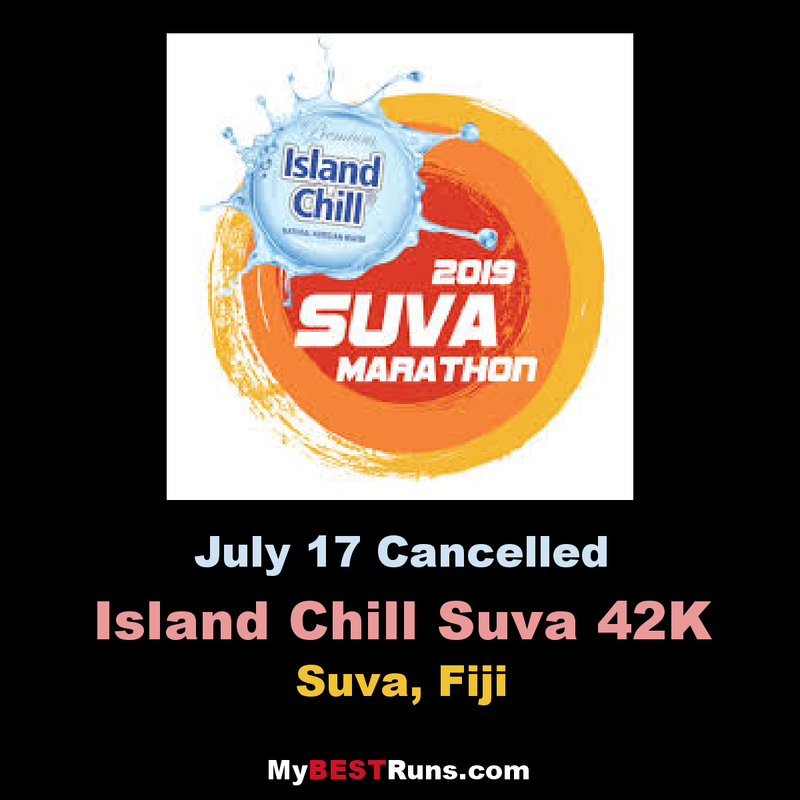 The Island Chill Suva Marathon is about community. It is open to everyone to participate, from local and international runners, corporate groups to families and individuals. We have a half marathon, team marathon and a community-based 10 km run as well. We encourage people with disabilities and everyone from our community to take part. 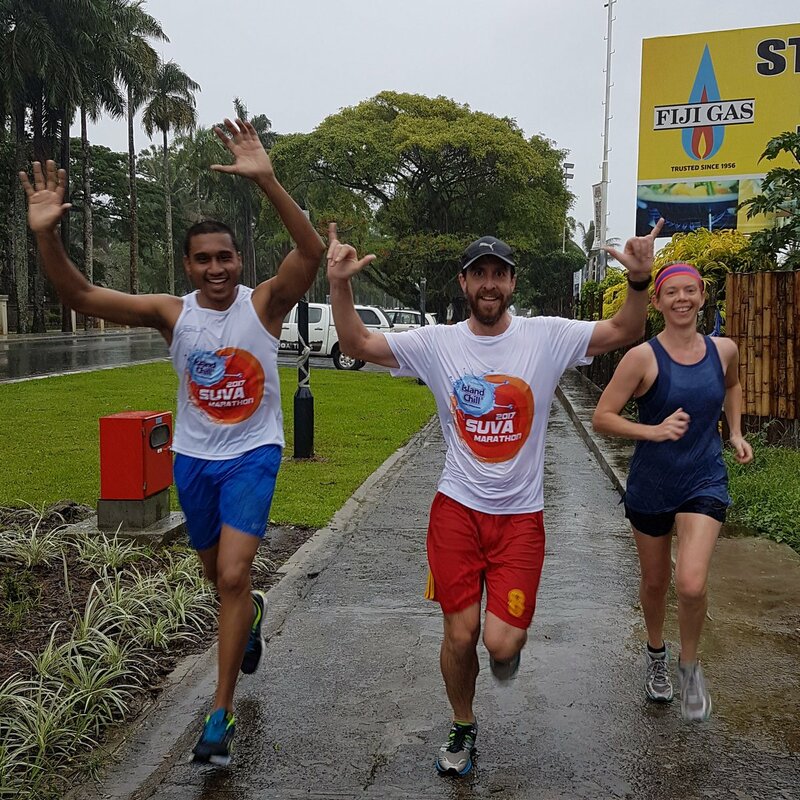 Building on the success of previous very successful marathon events, and driven by a common purpose, the Island Chill Suva Marathon is now working towards organizing an even bigger event in 2018, complete with training programs and monthly Time Trials in Suva. Together we are all dedicated to realizing our vision of running the South Pacific’s greatest road race. The countdown has begun for this premium event which will be held on 21st of July 2018! The Suva Marathon is open to everyone to participate, from local and international runners, corporate groups to families and individuals. We have a half marathon, team marathon and a community-based 10 km run as well. We encourage people with disabilities and everyone from our community to take part. Together we are all dedicated to realizing our vision of running the South Pacific’s greatest road race.